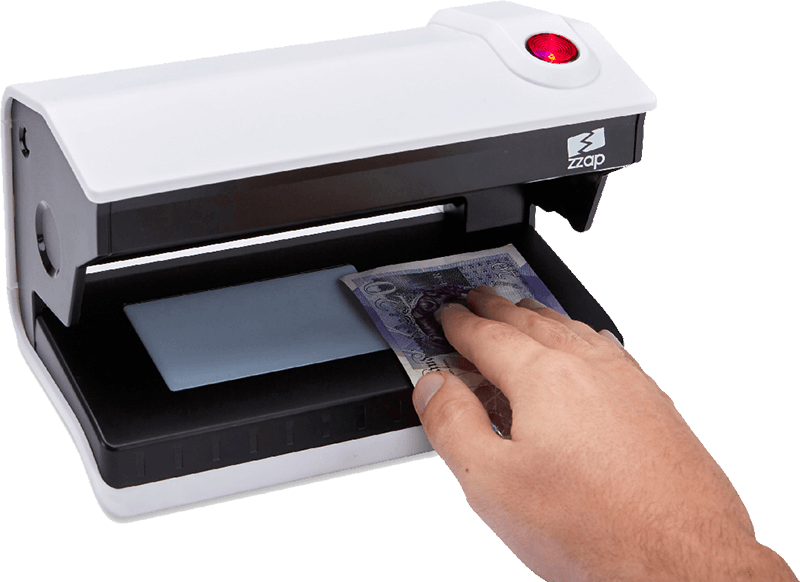 ZZap counterfeit detectors are designed to verify banknotes quicker and more effectively than the most experienced cashier. Before we look into how they work, lets look at why counterfeiting is a real threat to your business. The history of counterfeit money is almost as old as currency itself. In absolute terms the United States Dollar is the most counterfeited currency in the world. Percentage-wise the British Pound is the most counterfeited currency. The number of counterfeit banknotes in the Euro zone has also steadily risen each year since its introduction in 2002. Counterfeit banknotes are worthless. If you accept a counterfeit there is no compensation available. Counterfeiting is estimated to have cost the EU over €500 million since the Euro was first introduced. Counterfeit detectors often detect far more counterfeits than the value of the device making them a great return on investment. Central banks integrate security features into banknotes to protect them from counterfeiting. Counterfeit detectors check the security features to verify the banknote. There are security features such as ultraviolet, magnetic and size that can be checked with simple devices such as the ZZap D20, then there are advanced security features such as colour, image, infrared and metal thread that can only be checked with sophisticated devices such as the ZZap D40. The more security features that are checked, the more accurate the counterfeit detection will be. 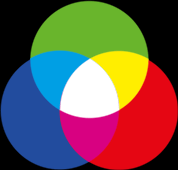 Banknotes and some official items incorporate invisible UV marks that only become visible when under ultraviolet light at a wavelength of 365 nanometres. 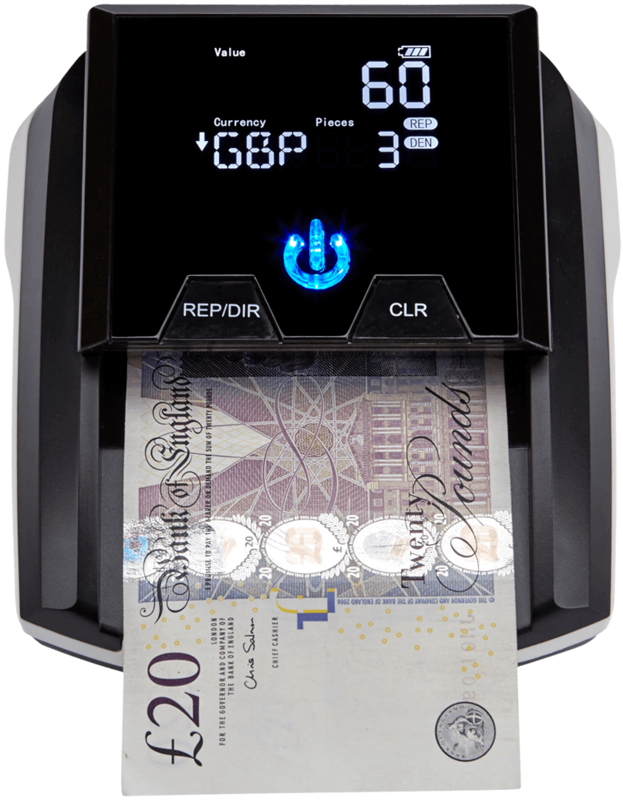 ZZap counterfeit detectors such as the ZZap D20 make UV marks instantly distinguishable so that you can visually verify them. Advanced counterfeit detectors such as the ZZap D40 automatically verify UV marks using UV and photonic sensors. 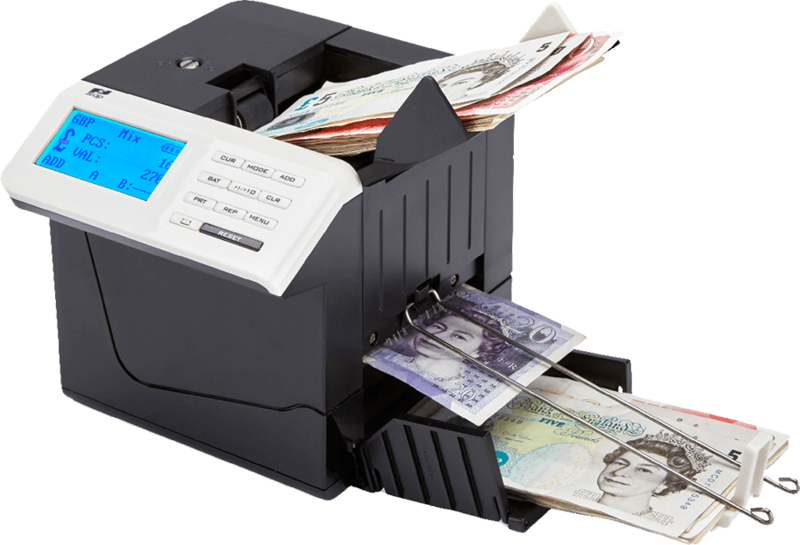 Ferromagnetic ink is printed on banknotes in complex magnetic patterns. Metal thread is also weaved into banknotes in specific sizes and locations. Manual magnetic detectors such as the ZZap D30 can quickly identify simple fakes that don’t contain magnetic ink or thread. However advanced counterfeit detectors such as the ZZap D40 can detect sophisticated counterfeits by identifying the specific ink and thread patterns by using various magnetic sensors. Banknotes are printed with inks that are invisible to the naked eye but display special characteristics under infrared light. Counterfeit detectors such as the D40 use infrared reflecting and absorbing sensors to automatically verify the specific infrared characteristics unique to each denomination. Each banknote denomination has exactly the same length, width and thickness. 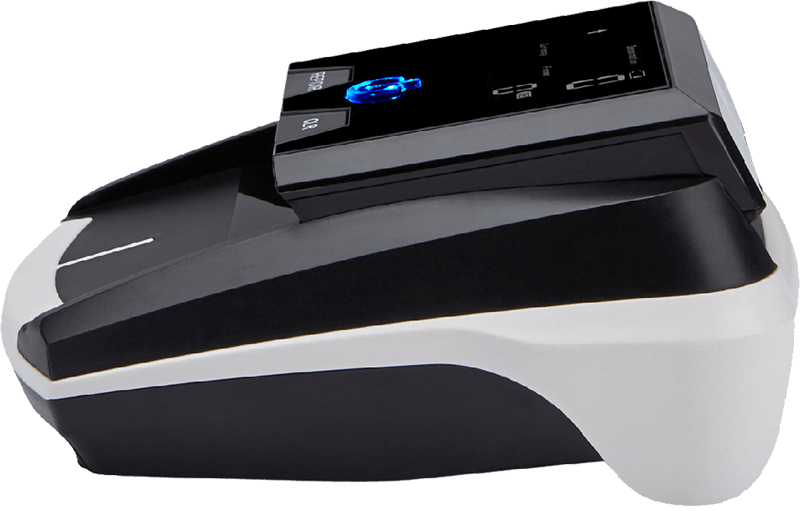 High-end counterfeit detectors such as the ZZap D40 use pulsing LED transceiver pairs and infrared sensor banks to verify these dimensions down to a tenth of a millimeter. Complex patterns are printed on banknotes using specialist coloured inks. Each denomination has its own unique pattern. 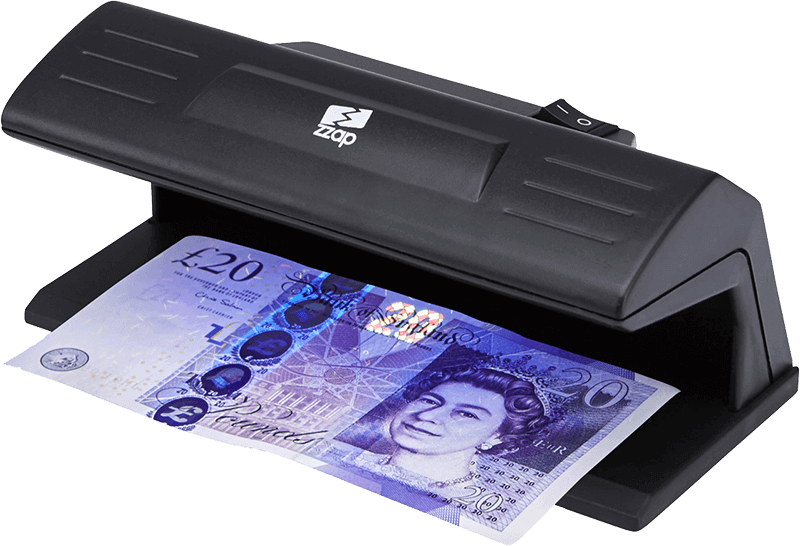 High-end counterfeit detectors such as the ZZap D40i scan the banknote using a highly sensitive spectrum sensor. The scanned image is then compared with the correct image stored in the memory. Central banks such as the Bank of England and the European Central Bank have a vast knowledge of the counterfeiting techniques used in today’s society. Central banks test cash handling products with a wide range of counterfeit banknotes. If the product successfully identifies all the counterfeit and genuine banknotes, the product is Central Bank Certified. 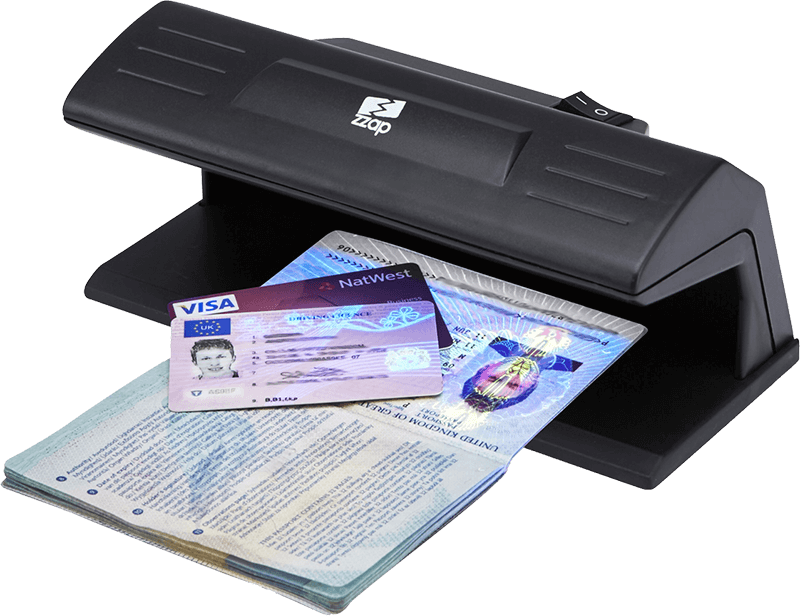 To keep pace with counterfeiting techniques, eligible ZZap products are tested on an annual basis.